Families are often faced with making hard choices for their older family members that may require taking forms of independence away from your loved one. 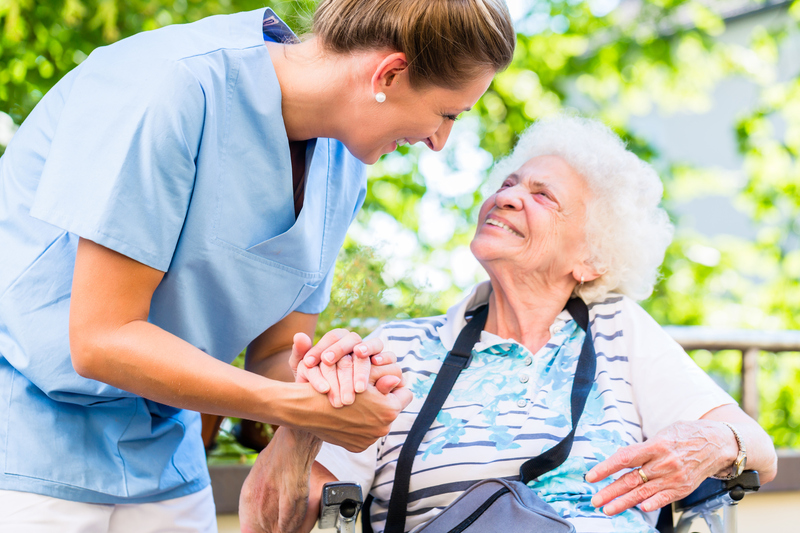 With New England Home Health Care elder care services, you or your loved one can stay in the comfort of home, safely and comfortably. Our home caregivers help older Mainers with the activities of daily living, from basic hygiene to meal preparation to assisting with their medication. NEHHC home health care assistants also provide another crucial aspect for you or your loved one’s health: companionship. Our care and companionship are the core of our elderly care focus. We understand what is needed to maintain the health and happiness of your loved one. NEHHC’s clients’ needs range from a daily “check in” to 24 hour assistance for clients who are bedridden or have severe Alzheimer’s or dementia. We can provide transitional assistance after an illness or injury as well as long-term help. For elderly clients and their families that desire for their loved one to remain in their home. For assistance with personal hygiene, meal preparation, housekeeping services, and sometimes medication refills. 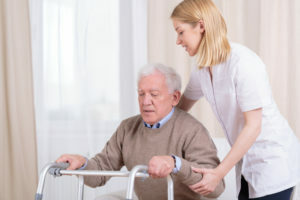 For helping elderly clients remain as independent as possible while at home.